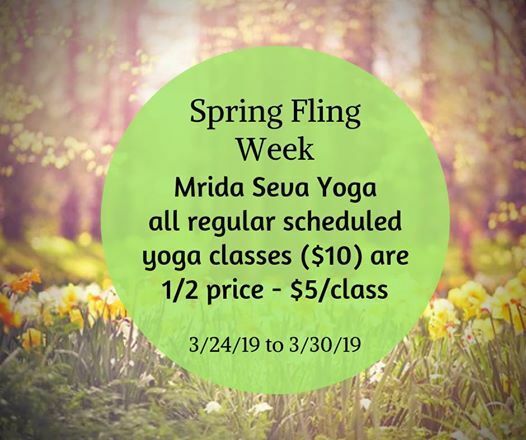 Spring Fling week of Half-price regular scheduled Yoga classes! 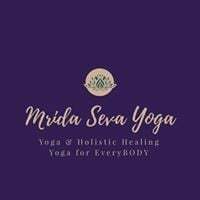 All regular scheduled yoga classes with all our teachers are only $5!! 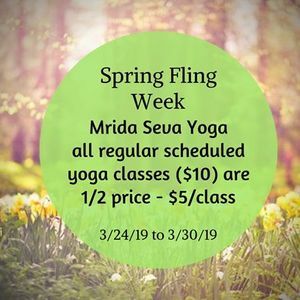 Celebrate Spring & Celebrate You! !